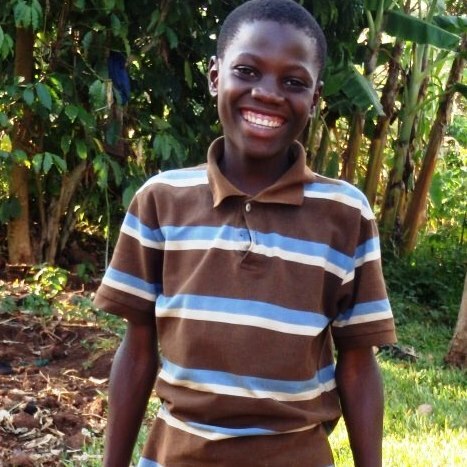 Jackson is one of our bright young boys who is always joyful, optimistic and full of life! 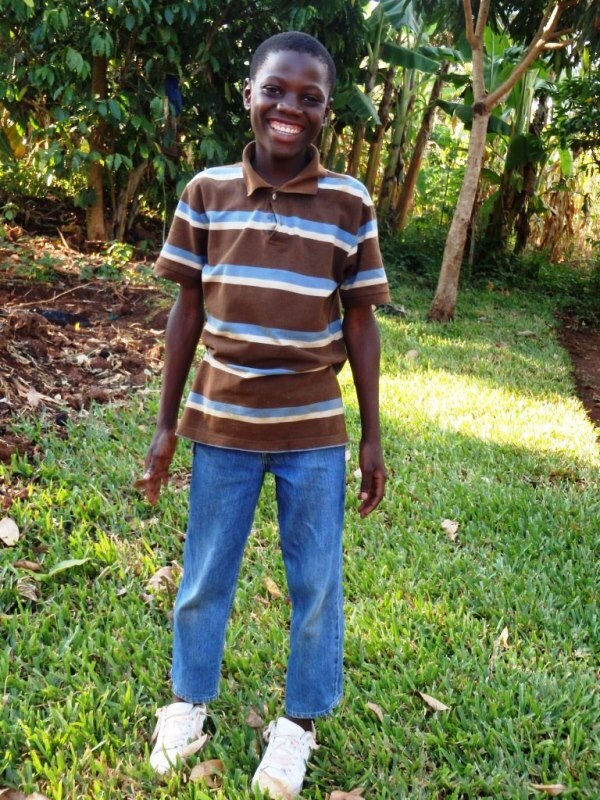 His father died of HIV/AIDS and he lives with his mother Margret who is in our program! Jackson loves to play football (Soccer) and his favorite subject is science! He comes to ROWAN’s Saturday program each week where he can see his friends and play. Maliza is one of those precious little girls who is meek, mild, and so loving. Her parents both died of HIV/AIDS and so she lives with one of ROWAN’s caregivers (also her relative) named Mutesi. 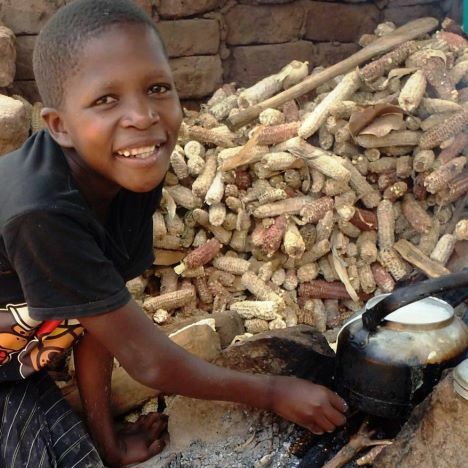 Maliza loves to help Mutesi cook porridge and she looks forward to coming to ROWAN’s Saturday program where she can see her friends and play. 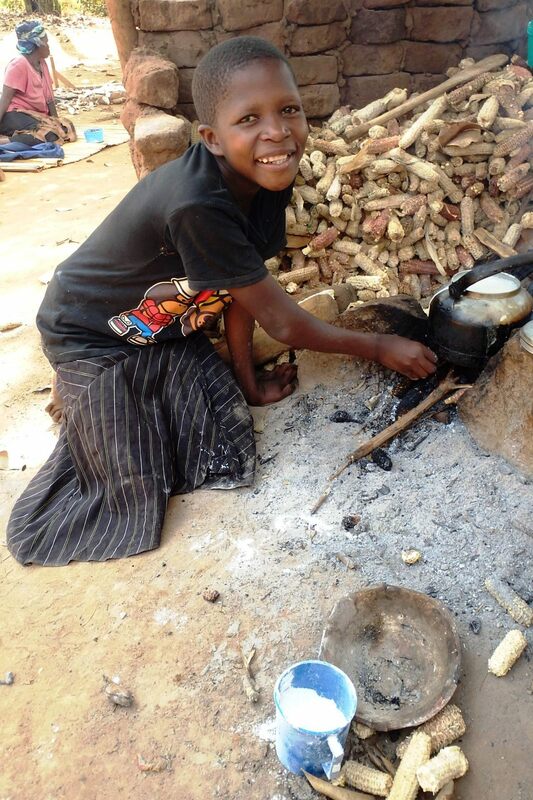 Her chores at home include cooking, washing plates and fetching water.